History of the BRC Global Standard for Packaging & Packaging Materials with regards to pest control. 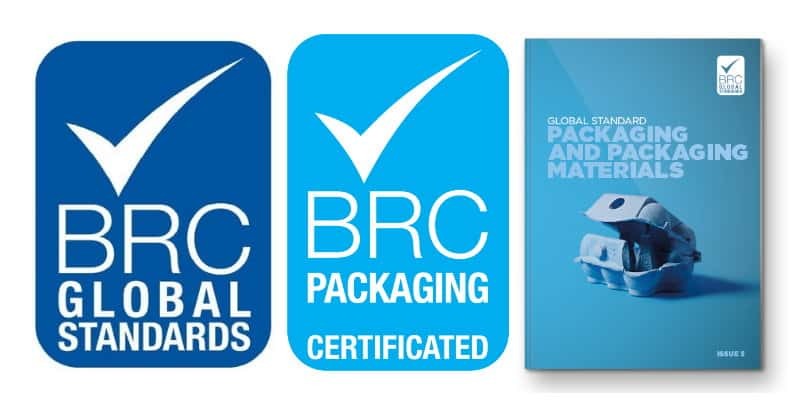 The BRC Global Standard for Food Safety Packaging & Packaging Materials was originally created to establish a standard for the supply of packaging and packaging materials for the food industry, this publication has now become a leading global standard adopted by major retailers and packaging businesses around the world. Certification to the Standard verifies technical performance, aids manufacturers’ fulfillment of legal obligations, and helps provide protection to the consumer. Built on the principles of clear risk based requirements, informative report format and auditor competence, the Standard has continued to develop and evolve with input from a wider base of international stakeholders. 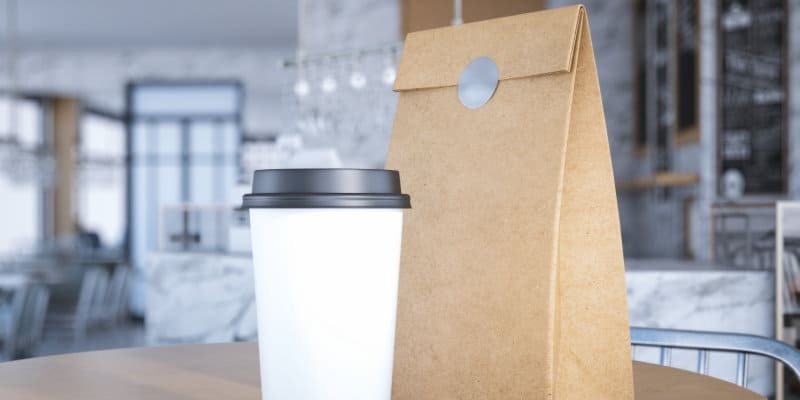 Incorporating a thorough review of all clauses to provide greater guidance for packaging businesses and clarity to auditors, the BRC Global Standard for Packaging and Packaging Materials (Issue 5) has been extensively revised. The BRC periodically review all of the Global Standards to ensure that they are kept up to date and continue to meet the requirements of the users. Remains effective in helping manufacturers to meet the demands of their customers. Promotes best practice for food safety and product quality management. Facilitates improvements and efficiency in the manufacturing process. Achieve and Maintain BRC Standards Packaging & Packaging Materials with regards to Pest Control with our Pest Control Plus Service. Our Pest Control Plus service package provides and exceeds all aspects of the latest BRC Global Standards relating to the provision of Pest Control. Click here to find out more about our Pest Control Plus Service. Meet the Pest Control requirements of the BRC Global Standard For Packaging today. Simply call Pest Solutions on 0800 027 2555 to arrange a FREE survey or a service call out.